Disturbing cases of carnal knowledge and sexual abuse of minors have arguably become more widespread in the Belizean society nowadays, and the situation is made even worse when the perpetrator turns out to be a trusted custodian of the victim. Amandala understands that a teacher who had been employed at the Belmopan Comprehensive School is reportedly on remand at the Belize Central prison after he allegedly engaged in a relationship with a 14-year-old second form student from the same school. Additional details have not been forthcoming, but according to our information, the teacher (age unknown) was arraigned at the Belmopan Magistrate’s Court yesterday for one count of carnal knowledge after the mother of the 14-year-old reportedly read her diary and came upon indications of a sexual relationship between her daughter and the former teacher. According to reliable sources, the accused teacher was encouraged to resign just after the Easter break when the news started going public. 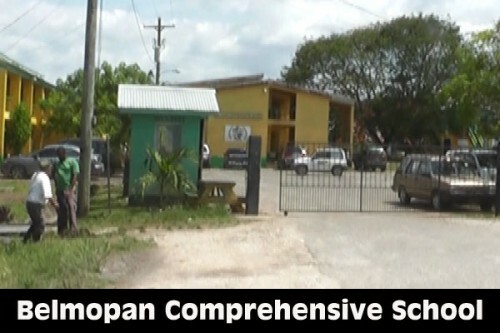 And while the school had not yet made any public statement on the matter, Belmopan police allegedly got involved and conducted an investigation, after which he was arrested this past Tuesday, May 6.